We do not accept returns on downloadable products. These are virtual products which you download and print. 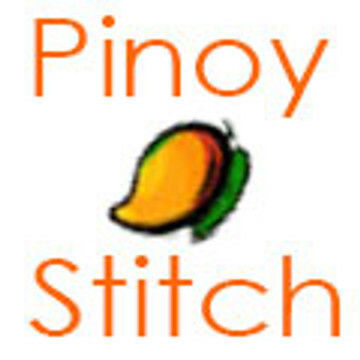 We currently do not ship our cross stitch patterns. These are virtual products. You can download instantly after you make the purchase. Accessories are usually assembled upon order. For small orders, these may already be in stock so it will ship out within 1-2 business days. For large orders or wholesale (25 pcs or more) it may take 5 to 7 business days. Please contact us if you need shipping expedited and we will be happy to help you. Accessories are shipped via USPS to select destinations only. If you live in a destination we currently do not ship to, please contact us and we will gladly give you a quote for shipping to you.